We are one of the leading Manufacturers from Delhi. 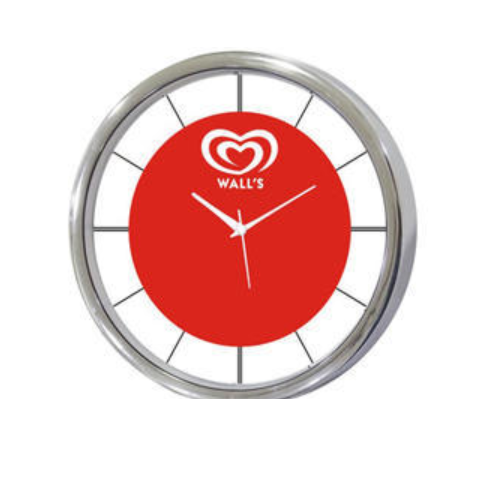 Our product range includes Promotional Clocks such as Wall Clock and Table Clock. These are very attractive to look and are appreciated in the industry. 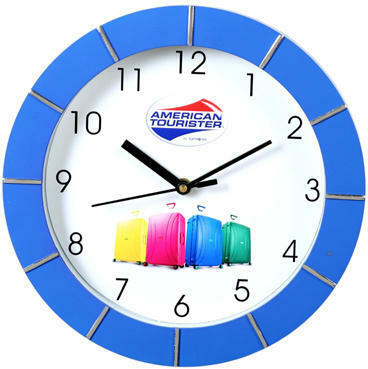 We are driving supplier and assembling of all sort of Promotional Table Clock. 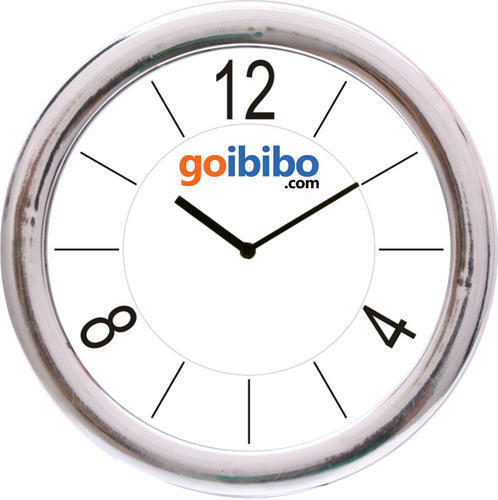 We furnish divider clock with the best quality and moderate cost to our customer. We are renowned for quality items. 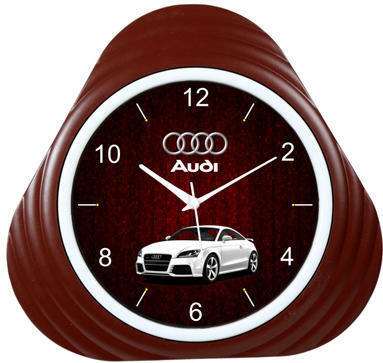 We are driving supplier and assembling of all sort of Promotional Table Clock. 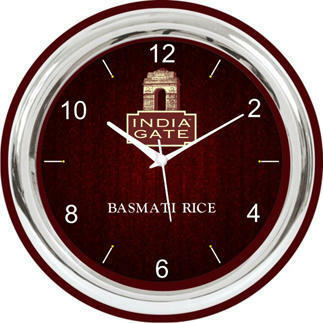 We furnish divider clock with best quality and moderate cost to our customer. We are renowned for quality items. 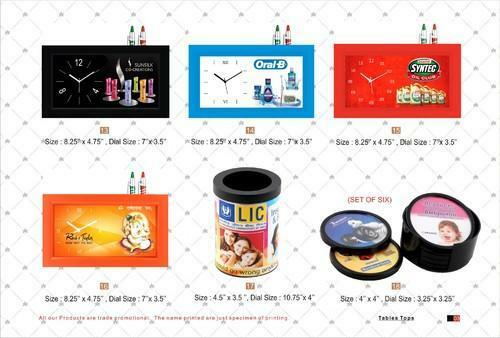 We are supplier and assembling of all sort of Promotional Table Clock Coaster. 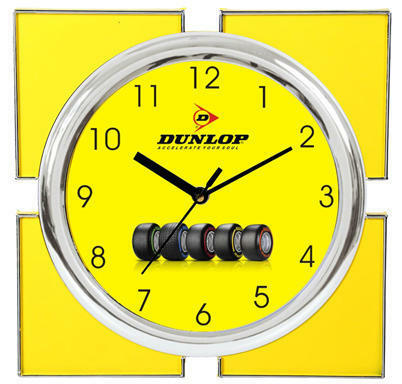 We furnish divider clock Coaster with best quality and moderate cost to our customer. We are renowned for quality items. 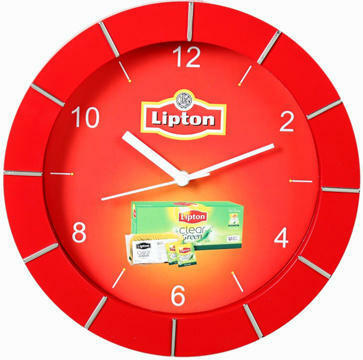 We are driving supplier and assembling of all sort of Promotional Wall Clock. 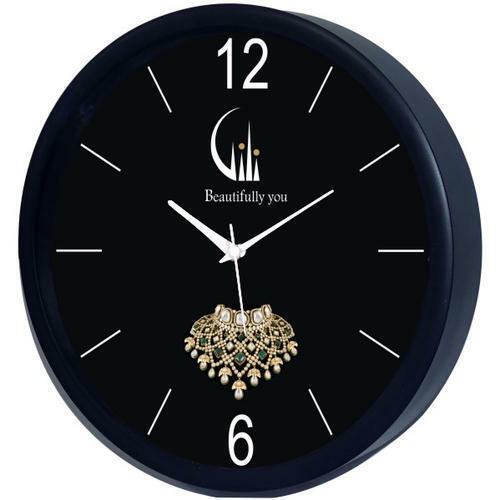 We furnish divider clock with best quality and moderate cost to our customer. We are renowned for quality items. 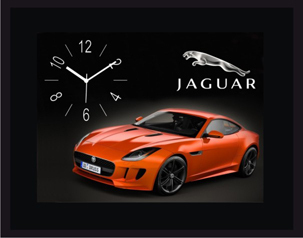 We are driving supplier and assembling of all sort of Promotional Wall Clock. 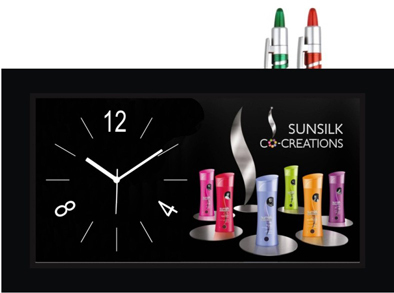 We furnish divider clock with the best quality and moderate cost to our customer. We are renowned for quality items. 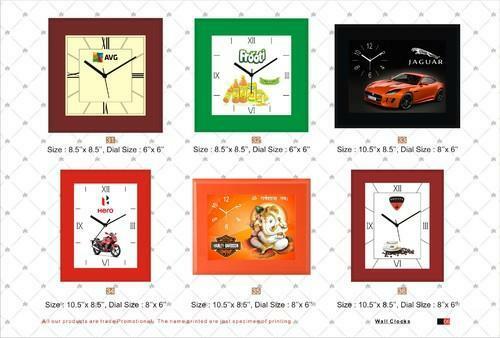 We are driving supplier and assembling of all sort of Promotional Round Wall Clock. We furnish divider clock with the best quality and moderate cost to our customer. We are renowned for quality items.